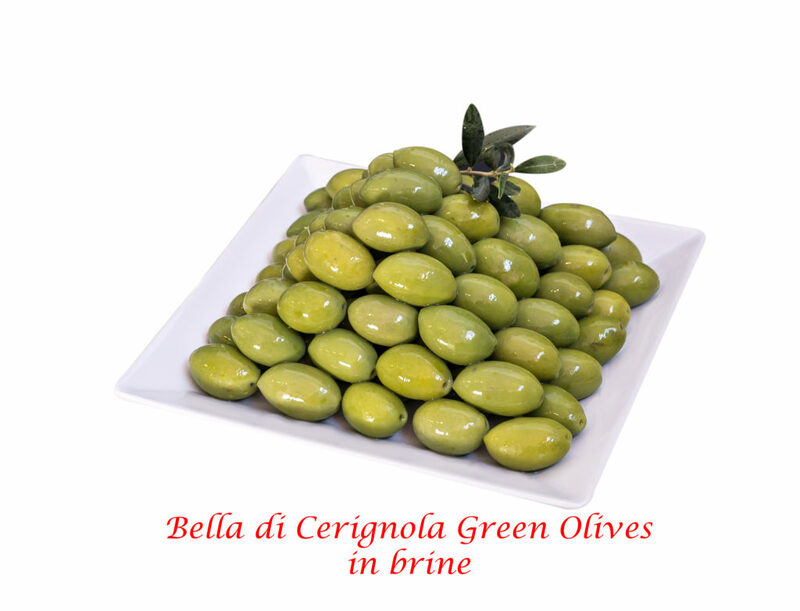 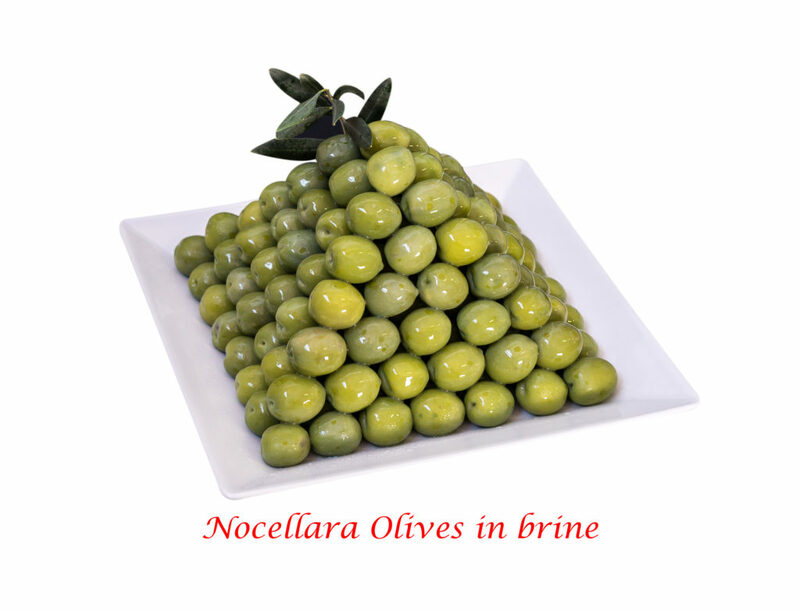 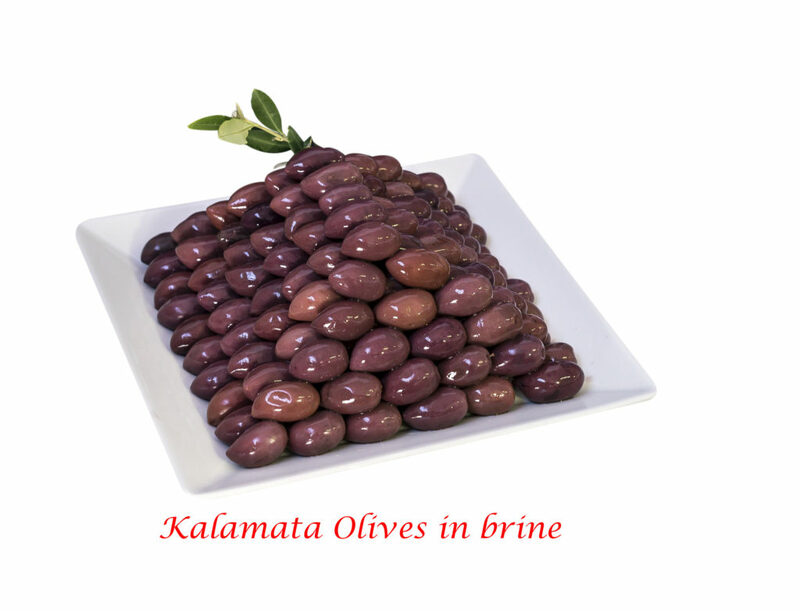 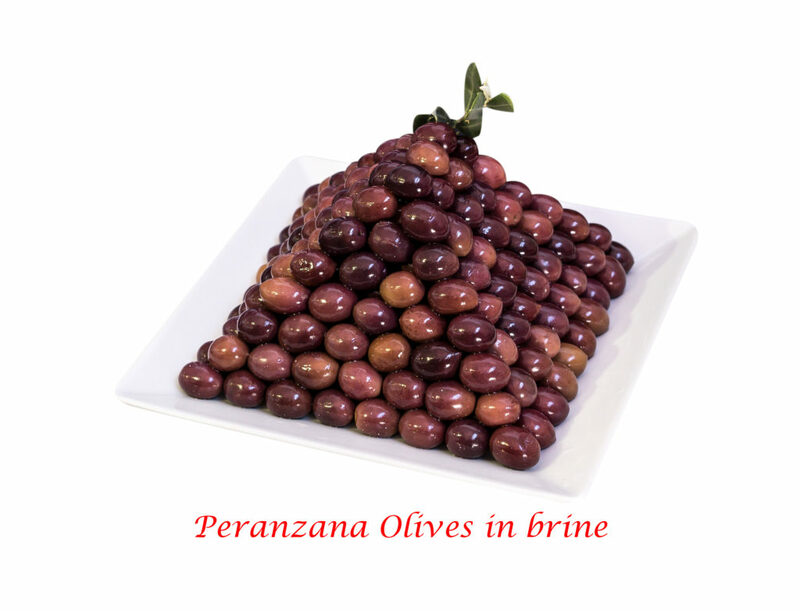 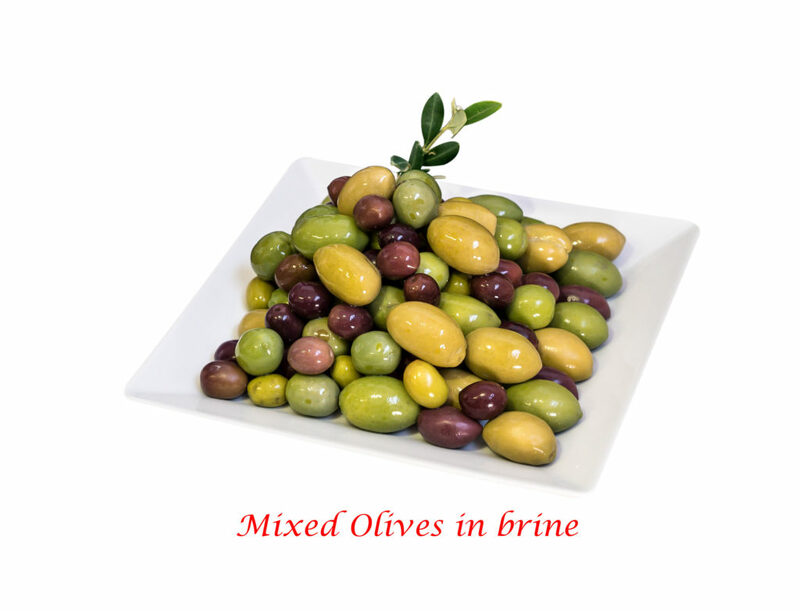 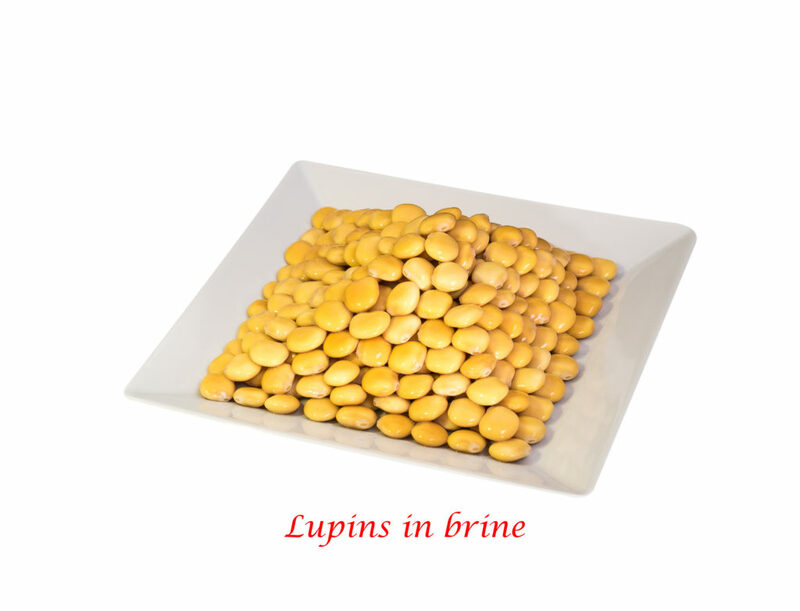 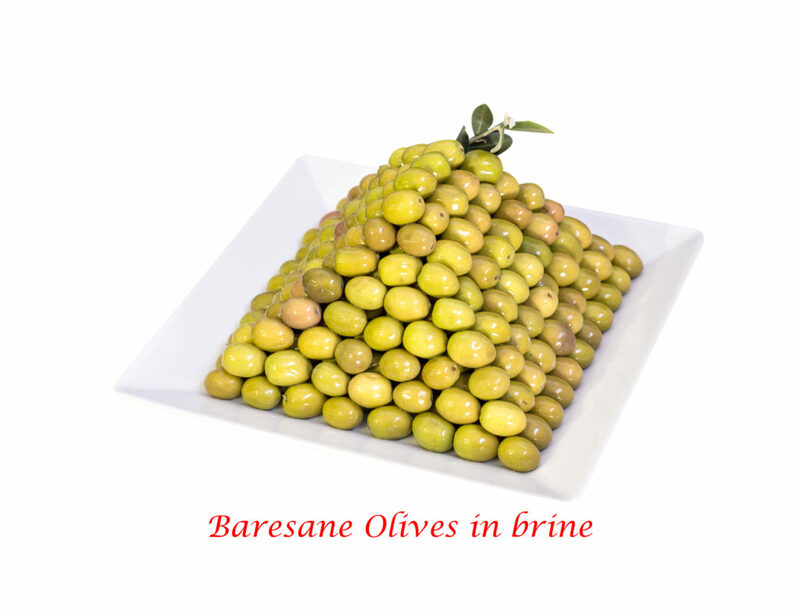 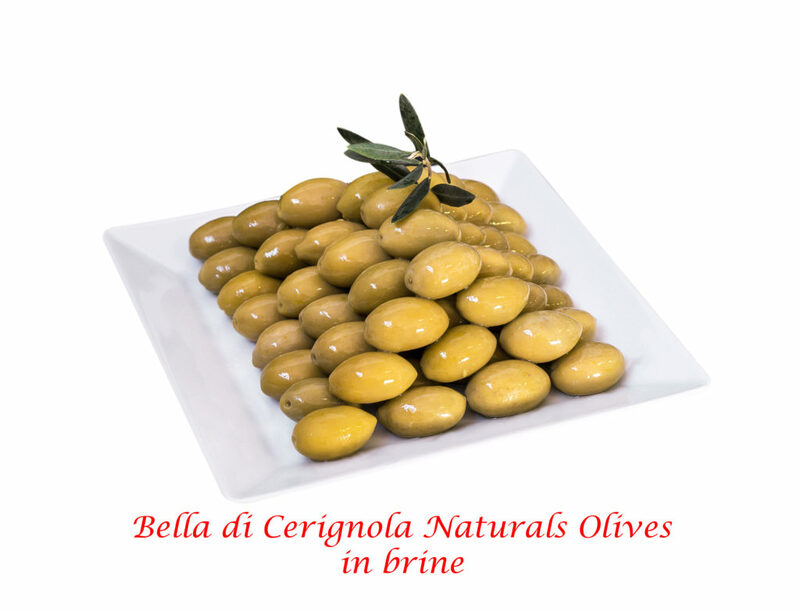 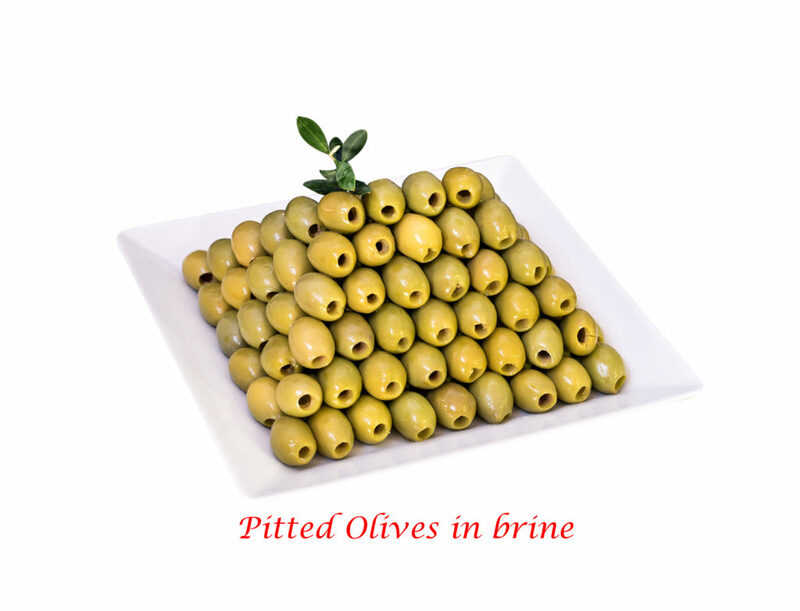 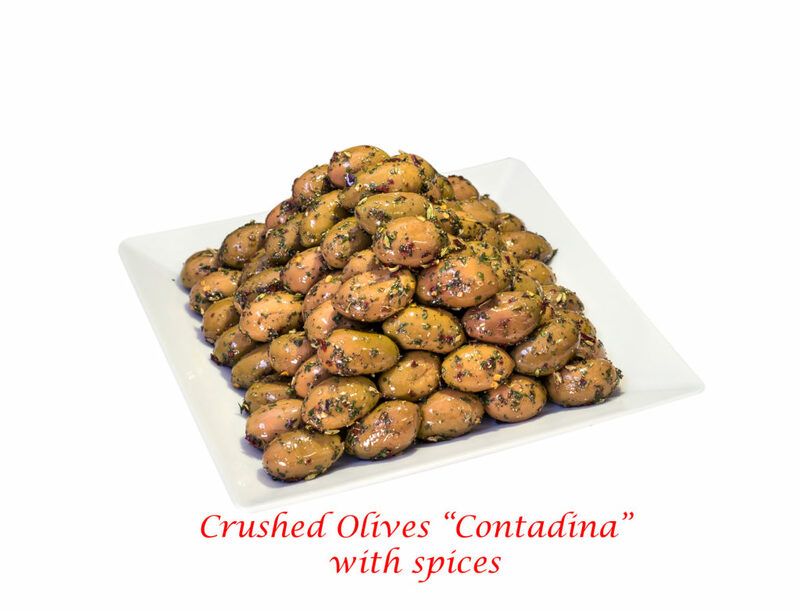 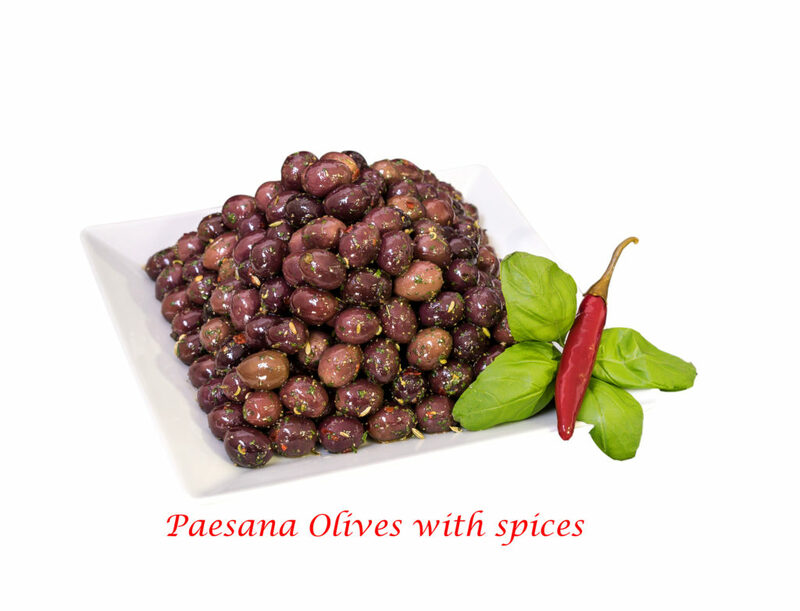 Olive is one of the tastiest fruits of Mediterranean crops. 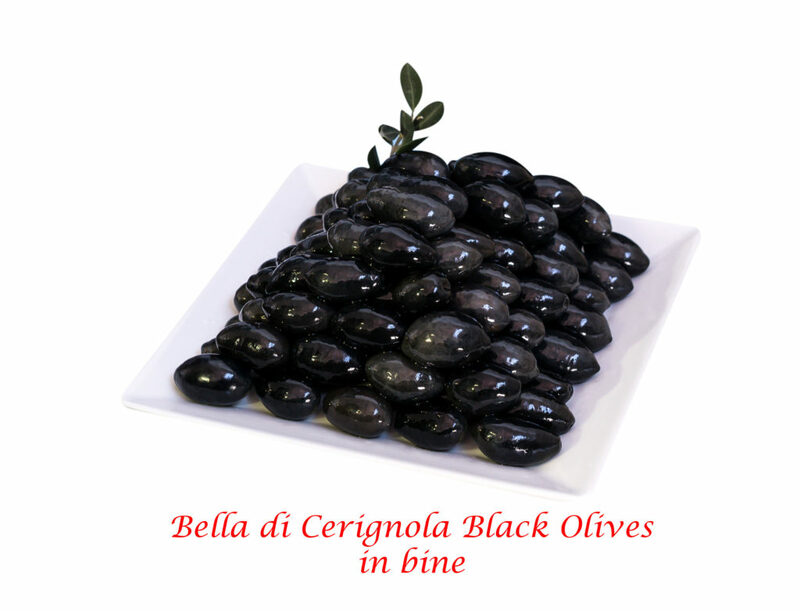 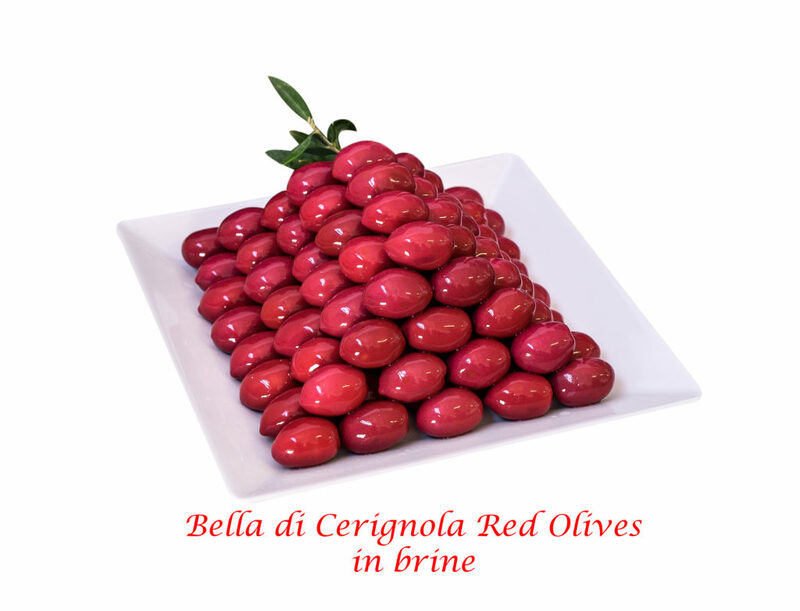 Queen of our table olives is definitely the “Bella di Cerignola”, big, sweet and meaty, unique in its intense flavor, it comes from our areas. 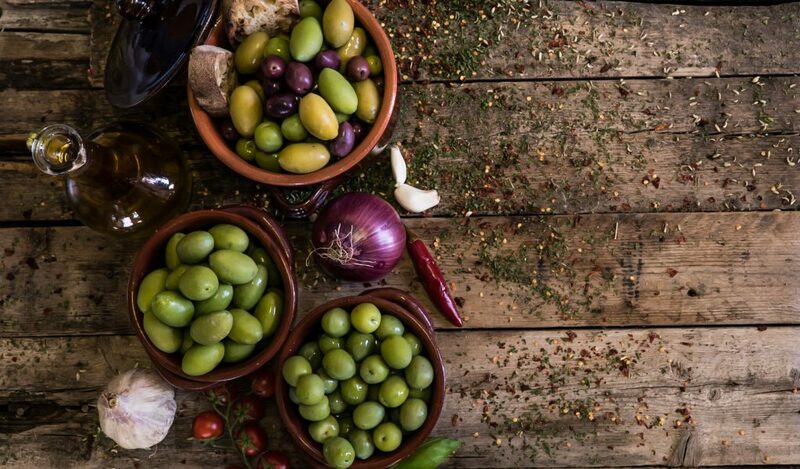 All our olives come from our special cultivars, located in Puglia, where the sun, the wind and the earth give them incomparable fragrances and intensity of taste.